to the people of rural southwest Uganda. Since 2006, BARHD has found sponsors for over 1200 secondary students. The Ugandan government pays for education for all students through only the 6th grade. Uganda's health care system ranks 149th in the world, out of 191 nations. Ugandan's health and life expectancy is among the lowest across the globe. 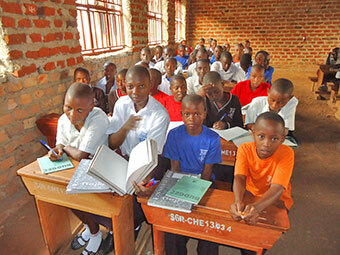 The Ugandan government provides public education only through the sixth grade. Students attending secondary school in rural Bushenyi District must pay fees to study in a boarding school. BARHD’s Education Sponsorship Program matches sponsors with orphaned secondary students who would otherwise not be able to continue in school. For the highest performing students, sponsorship can continue through the 3-4 years of a university education. This is truly an opportunity to change a life. 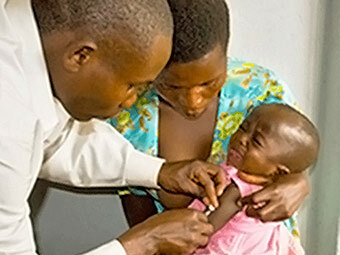 BARHD's four rural health clinics provide basic health care services including malaria treatment, prenatal care, HIV/AIDs screening, and infant immunizations. 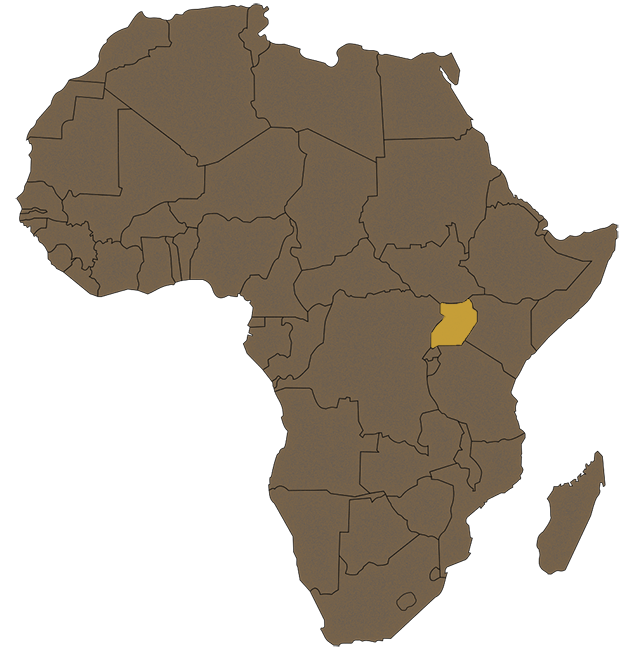 These clinics serve the most remote areas of southwest Uganda where health care is otherwise unavailable. Help us bring these services to many for the first time in their lives.